HomeSermonsChristian LifeSo What Do We Do? 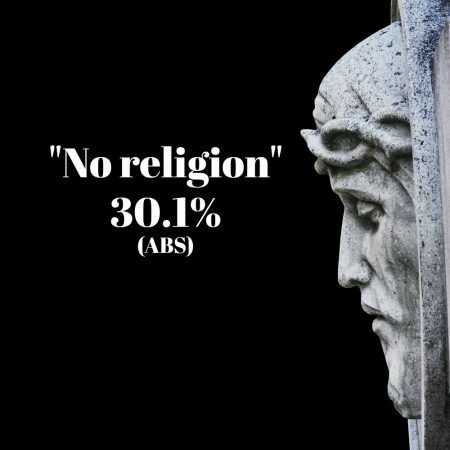 Matthew 5:13-16 — Since 1911, the census has collected information on religious affiliations and in 2016, for the first time, more Australians identified as having “no religion” than anything else. In 2006 it was 19% of the population who identified this way, in 2011 it was 22% and now it stands at 30%. This is a remarkable change and it leaves us wondering what to do. How do we, as conservative evangelical Christians, respond to the seemingly unstoppable rise of secularism in our society? Very simply, we do what Jesus told us to do! — We live an ordinary Christian life.